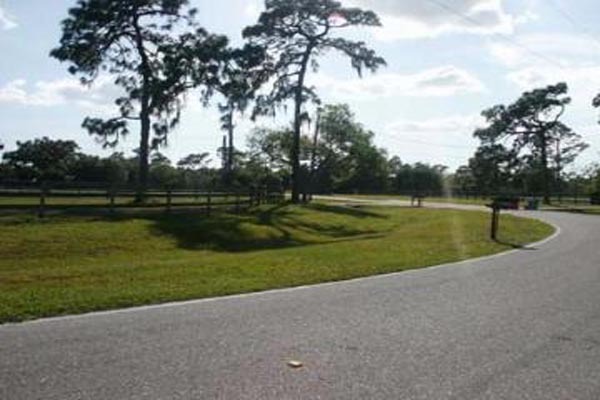 Myakka Valley Ranches, a notable equestrian community is comprised of 300 five-acre parcels with privately maintained paved roads. 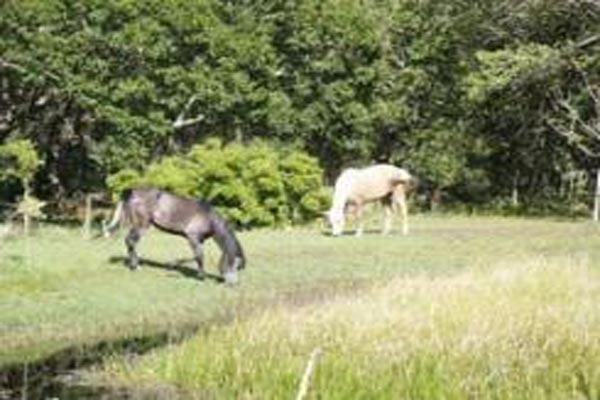 Myakka Valley Ranches was designed to accommodate horses with roadway easements and several miles of trails to ride. 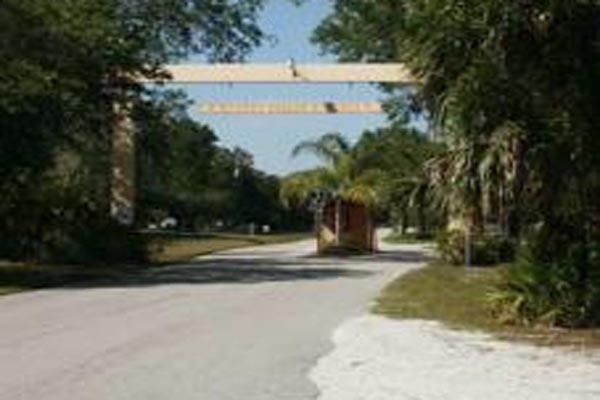 There is also two, private waterfront parks for residents.